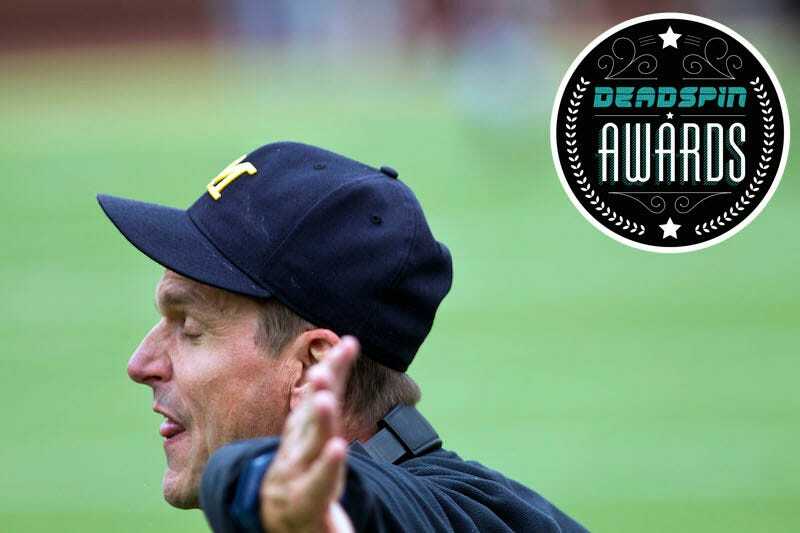 The Deadspin Awards are this month, and we need our readers to decide the winners of these prestigious honors. Today, we ask you to help us determine the answer to an important question: Who is the most insane coach of them all? Vote! The deadline is July 9 at midnight Eastern.